20.00 - 23.00 - Music concert headlined by Lira. 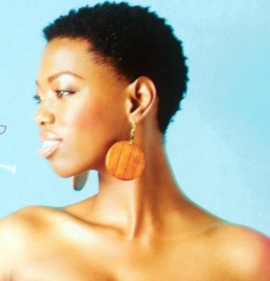 Lira is undoubtedly one of the greatest singers and performers in the world. She shines, brighter and brighter by the day. 10.00 - 22.00 - Zindala Zombili Pan African Fest.